The fair is an artist-led brand new event that focuses on the fresh, emerging illustrators carefully selected by a panel. The content is key, to find real talent and buy work directly from the artists. How refreshing! The biggest name in this low key event was Mark Powell who has become famous for his unusual choice of medium – the Ball Point pen. He uses antique documents dating from 1763 onwards as canvases for drawing portraits of old people. According to Powell choosing the biro as a tool makes it more challenging because it won’t allow mistakes. Moreover it is the simplest tool to use, so there is no additional advantages instead he must rely purely on hand drawing skills. 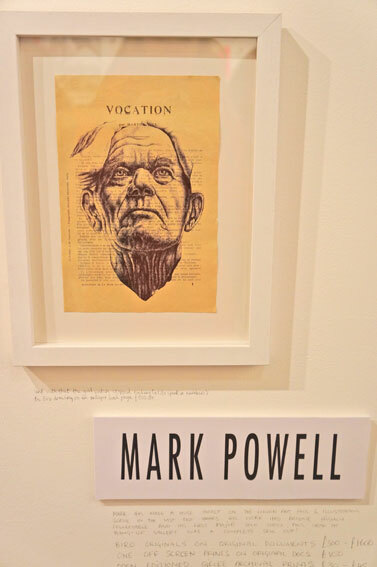 Read more about Mark Powell in this great interview. Another talent that caught my eye was Lucille Clerc who is a London based freelance Illustrator. 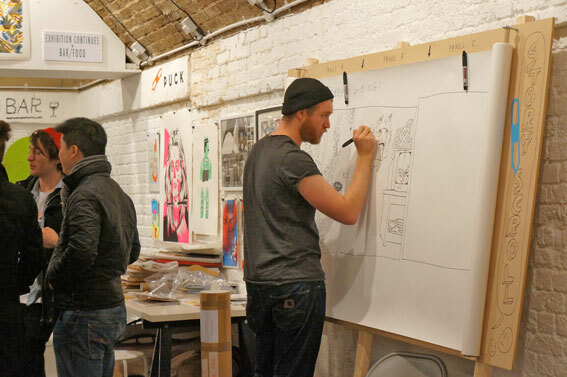 The illustration and graphic scene in London is very competitive and there is no lack for talent. For those who are in doubt of the value of hand drawing skills in the future and believe it will decline there is always the counter argument. In the same way as print as a medium it will be less used, and more targeted for those who appreciate it enough to pay for it. Same can apply to hand-drawing skills, and maybe it’s not such a bad thing. 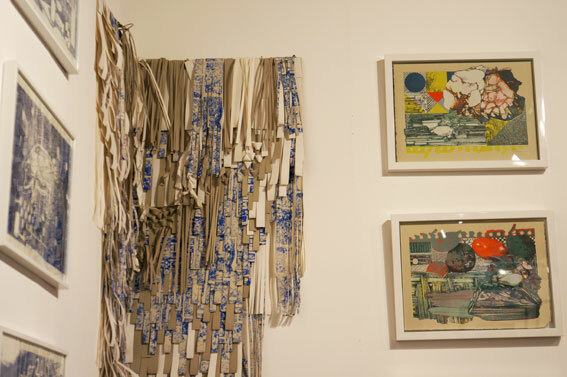 by Melody Seal, all of her work is made using sustainable, recycled, fairtrade and organic materials.